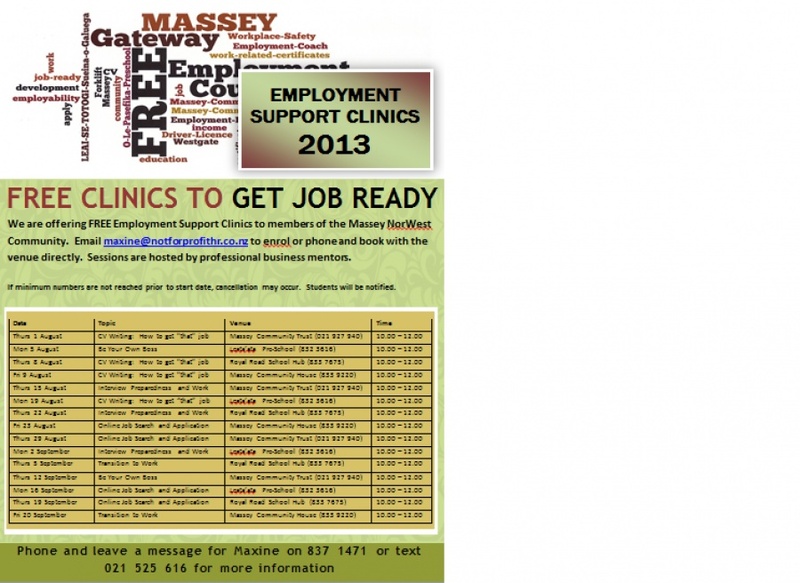 commented on "In January the Government announced a new Bill that will amend the Employment Relations Act 2000. 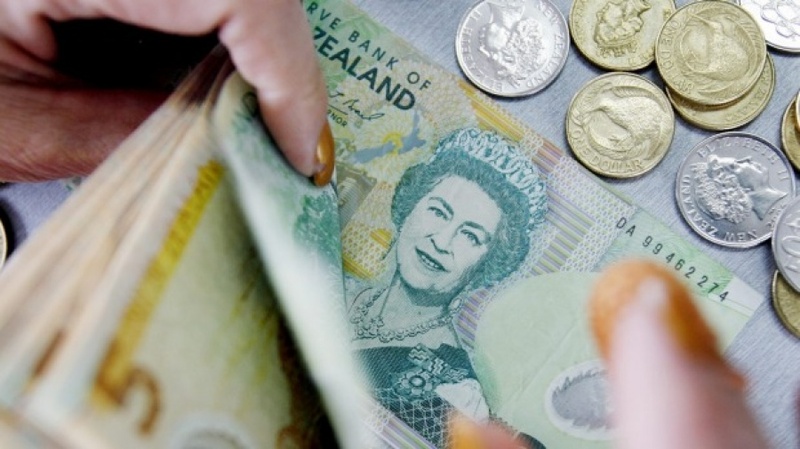 ..."
commented on "The minimum wage will increase by 50 cents to $15.75 from April 1, the Government has announced. ..."
commented on "Government looks to change the minimum wage calculation"
commented on "Five common trial period mistakes ..."
commented on "If you are seeking work and have struggled to get to interview stage, or have got to interview and been turned away - we can help you! 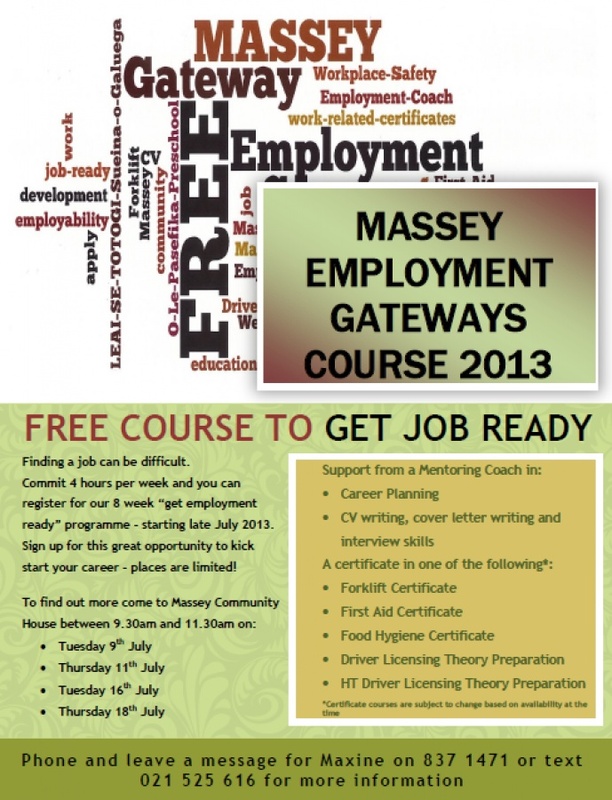 ..."
commented on "In addition to the 8 Week "Get Employment Ready" Programme, we are also offering some Employment Support Clinics at various ..."
commented on "This year we have been lucky enough to secure a second lot of funding to run the Massey Employment Gateway Programme. ..."
commented on "Last night I attended a meeting, this is not a shocking revelation, read on! The meeting was run by my professional body, the ..."
commented on "Taken from an article by Author: Elisa Sheftic (http://goo.gl/TUJkx) ..."